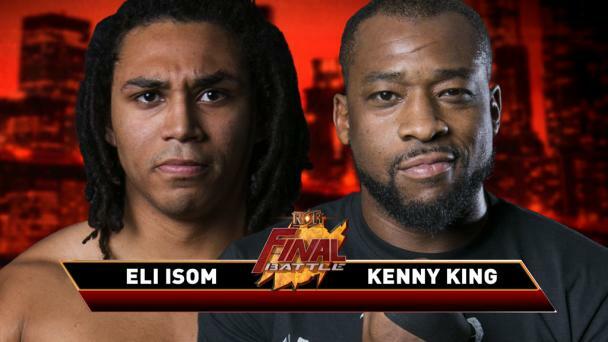 Ring of Honor’s seminal event, Final Battle, emanates from Manhattan Center’s Hammerstein Ballroom on Friday, Dec. 14. 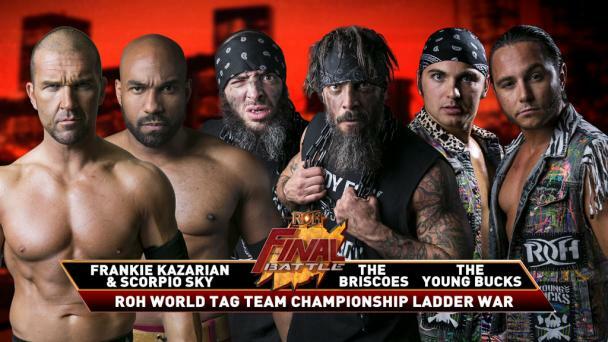 Final Battle is ROH’s biggest card of the year and has been the site of some of ROH’s most memorable matches. At last year’s Final Battle, the huge announcement was made that a tournament would take place in 2018 to crown the inaugural Women of Honor Champion. 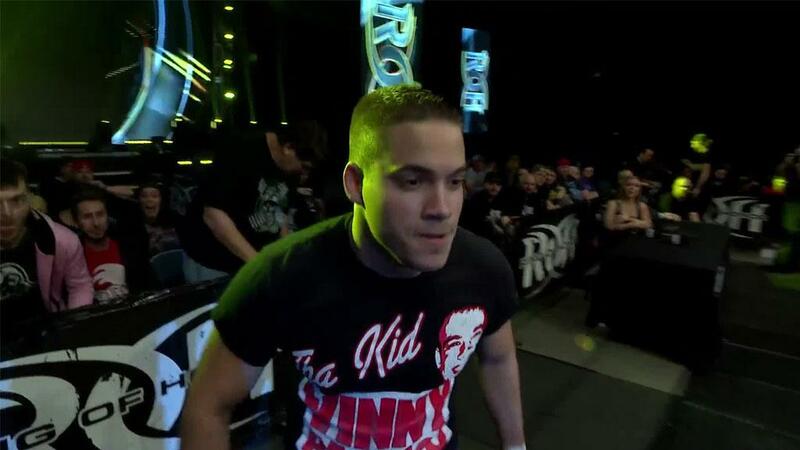 One year later, the title will be defended at Final Battle in a Four Corner Survival Match. Sakai, who won the tournament at Supercard of Honor in April and has reigned ever since, has proved to be a fighting champion. Her willingness to defend the title against anyone anywhere around the globe led to the championship being renamed the WOH World Title a few months ago. The veteran billed from Jersey Shore, Japan will face arguably her toughest test yet when she puts her championship on the line against three top contenders at Final Battle. Rayne, a 13-year veteran who is no stranger to winning titles, defeated Dr. Britt Baker in a qualifying match at Survival of the Fittest in Rayne’s hometown of Columbus, Ohio on Nov. 4. Karen Q, who handed Klein her first loss in ROH (by count-out) and also has defeated Sakai (before Sakai won the title) and Deonna Purrazzo, earned her place in the match by tapping out international star Kaitlin Diemond during a stop on the Global Wars tour in Diemond’s hometown of Toronto this past Sunday. Regardless of whether it’s Klein or Rose who gains the final spot in the Four Corner Survival Match, it’s certain that Sakai will be in the ring with three worthy contenders. Will Sakai defy the odds and retain her title, or will a new champion be crowned? Find out LIVE as very limited tickets remain to join us in New York City for Final Battle!